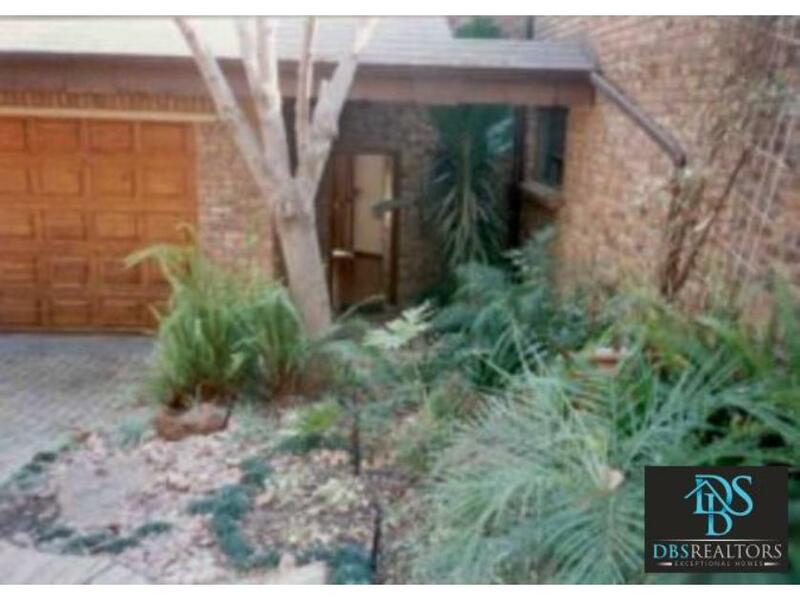 This secure breathtaking 4 bedroom, 3 bathroom house, situated in the coveted morningside is available both furnished or unfurnished and consists of the following. Garages: 4pool: yeselectric fencing: yespet allowed: cats / dogsstudy: nogarden: yes#2741in a hurry? want to jump the line? no problem, work exclusively with us and we'll spend all our time and resources, until we find you a place to call home. *subject to availability. 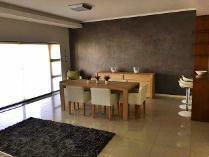 2 bedrooms to rent in morningsidethis fully furnished property offers 2 bedrooms(bic), open plan kitchen and lounge leading to the scenic and tranquil balcony. The complex offers a swimming pool,club house and security. 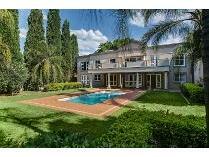 The property it is situated close to the morningside mall, and to all amenities for special viewing, call me today. This timeless north-facing double storey georgian home is everything you could wish for! the picturesque entrance through double glass doors is the start of the journey into your new home. The expansive open plan living, dining and kitchen areas open to a large covered patio leading to a heated salt pool set in a beautiful garden and is perfect for entertaining. With one guest suite downstairs the other 3 generous en-suite bedrooms are upstairs, carpeted with ample cupboard space and open to a big balcony. 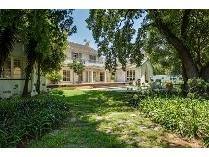 Located high up a double-gated panhandle this large family home is positioned on 4164m2 of landscaped manicured gardens completely private and hidden. There is also a walled 1000m2 playground portion ideal for children. Close to all amenities such as the recently renovated riverside shopping centre, hobart and nicolway centres, top desirable private schools and a short drive to the sandton cbd. This is the perfect residence for a discerning family looking for space and tranquility. 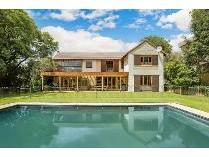 Escape into this tranquil family home located in the leafy suburb of morningside. 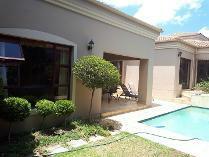 This spacious home, literally next door to redhill school, has 4 pleasantly sunny bedrooms (1 serving as the guest bedroom and 3 more upstairs), 3 bathrooms and sumptuous living and entertainment areas such as two lounges, a dining room – all leading onto the undercover patio, a distinguished pool and a very matured garden. Upstairs the large main bedroom en suite has a walk-in safe and a balcony leading onto the remaining 2 bedrooms that share a bathroom. 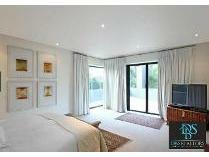 All bedrooms overlook the pool and views displaying the matured greenery of morningside. The home features storage facilities, 3 garages and guest parking enough for up to 10 cars. Double staff accommodation compliments this private home waiting for a family that enjoys the leisure, comfort and convenience that life provides. Equipped with secure features such as an access gate, an alarm system, beams, electric fencing, this is one of the best complexes to stay in. With its close proximity to sandton cbd, this home is perfect for family living or a corporate looking for safety, quality of life as well as convenience. This extremely private, beautiful double storey home designed with taste and situated on a large stand offers a haven of peace in a secure boomed-off street. The entrance with water-features flows to a huge double volume open plan family room with gas fireplace and a dining room with extensive glass allowing in loads of light and opens up to a huge covered patio overlooking the beautiful garden. Downstairs also has a formal lounge and wine cellar. The expansive kitchen and scullery are separate. A staircase leads to three spacious bedrooms and two bathrooms upstairs. 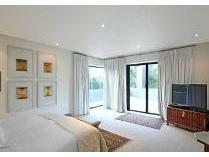 The main bedroom is en-suite, has a big walk-in dressing area as well as a separate study area. The jungle gym play area, trampoline and enormous garden make it a paradise for children. Other features are: staff accommodation, double automated garage with workshop, irrigation system and borehole water. Security comes in the form of an alarm system, beams and electric fence. This location is conveniently situated a few minutes away from many amenities including shopping, clinics, top schools and the sandton cbd. This beautiful home is ready to welcome a family immediately. Furnished option available.